We are glad to present to you today our new partner in the Democratic Republic of the Congo; Mr Mambimbi Kikomba. 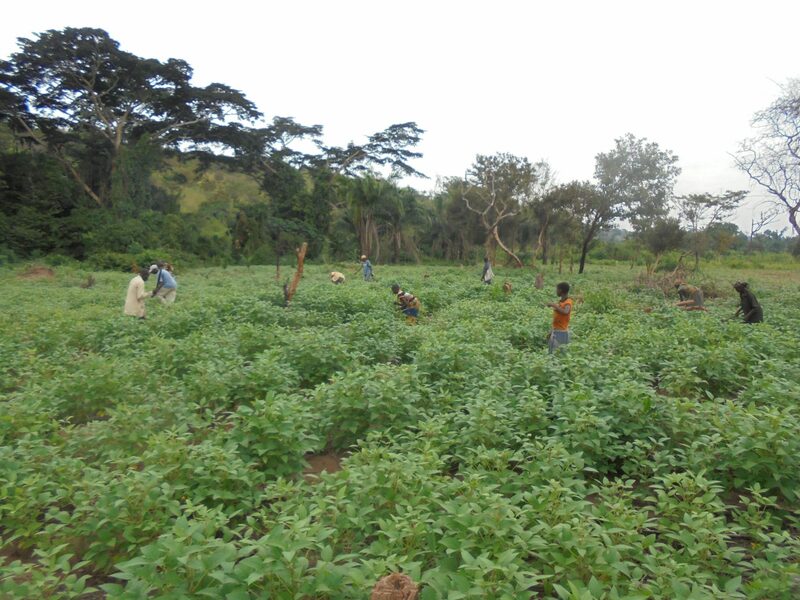 The 2000m2 Field is located in Kalele, 55 kilometers west of Tshikapa, the capital of the Kasaï district. The spring starts around mid-August, while the new vegetation generally arrives between the end of August and the beginning of September. The field is located in a tropical zone which experiences rain 8 months per year, and is followed by 4 months of dryness. The maximum temperature varies between 28 and 32°C, whereas the minimum temperature ranges between 18 and 20°C. The field is comprised of very fertile clay and sand soil throughout the western section, and alluvial soil within the eastern section. 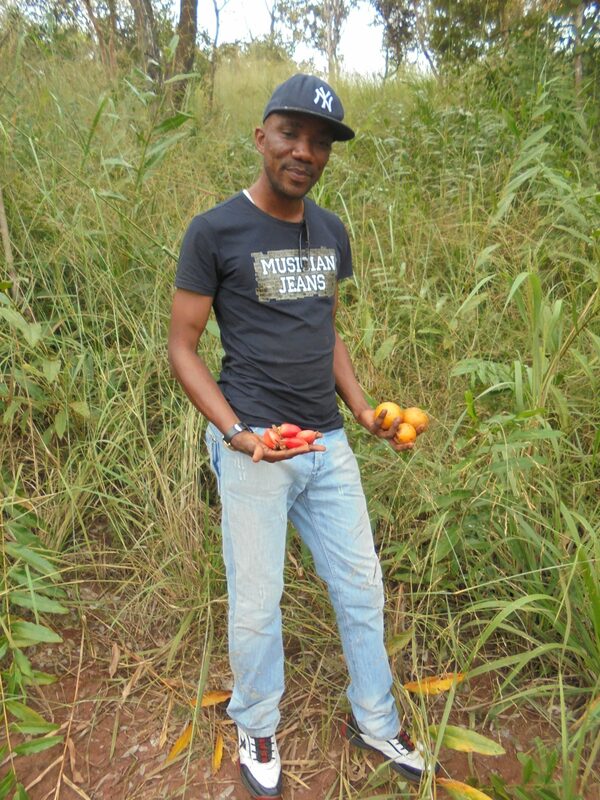 The dominant cultivated species are manioc, corn, millet, beans, amaranth, yams, pineapples, plantain bananas, avocados, mangoes, eggplants, sorrels, okra, pepper and citrus fruits such as oranges, tangerines, grapefruits and lemons. The next vegetation period is taking place right now; the ploughing period ended on 15th of January to make way for the sowing season, which lasts until the 15th of February. 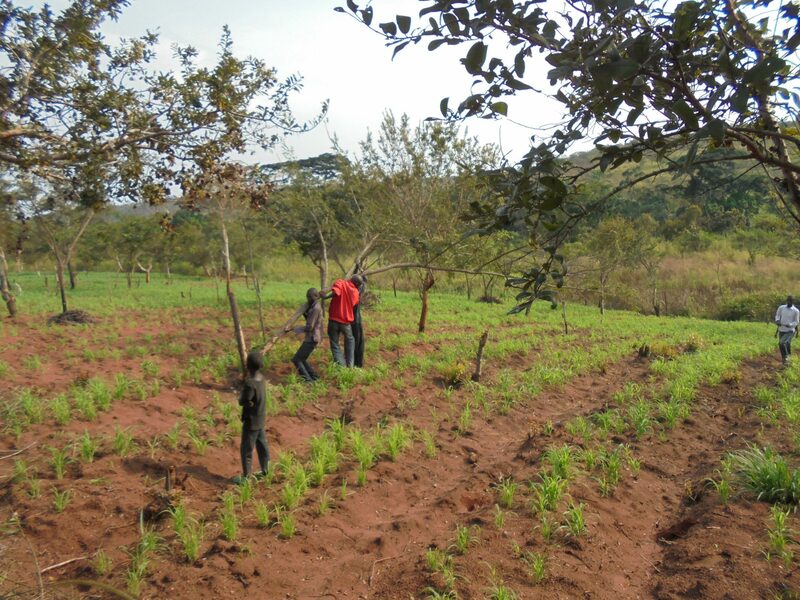 Taking care of the field are three households comprising roughly 18 people, among which 12 are children. 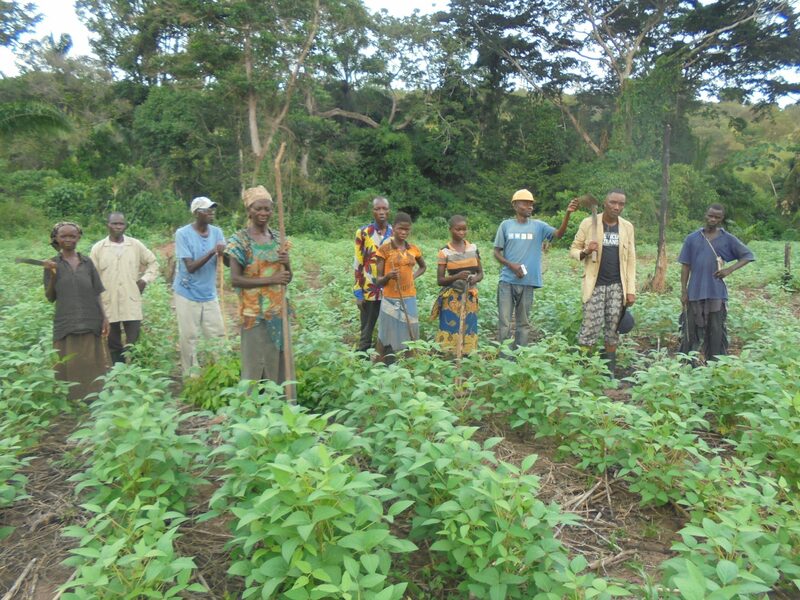 The field’s yields do not only benefit the people working on the field but also provides food for people in the area, mostly during the season of sowing. Some universities and research centers also benefit from the field by studying their high-quality seeds, while others use parts of the field as a testing ground for new species.